I have just discovered the digital camera WOO HOO!! and finally have set up a blog thanks to my kool multimedia manager Seb. This would be like talking to myself except keeping evrything on record. 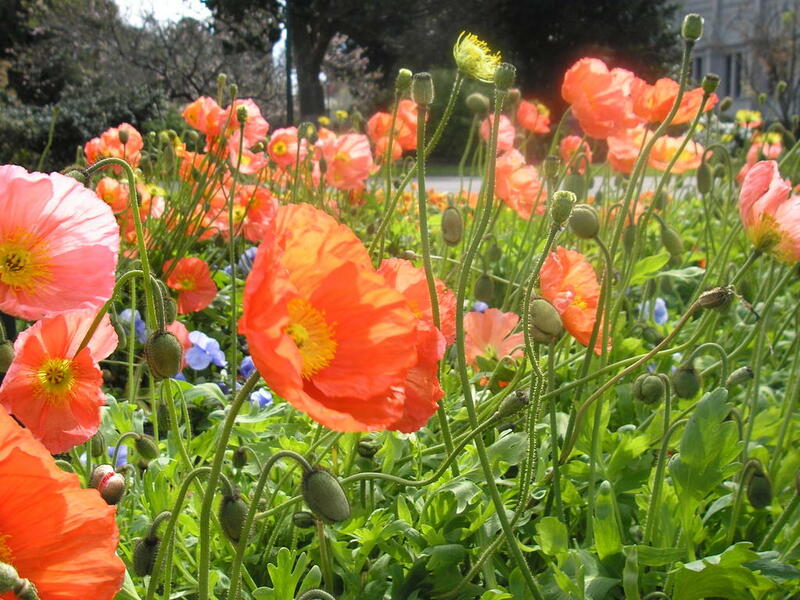 These are poppies in front of the Old Exhibition Center Melbourne Australia.